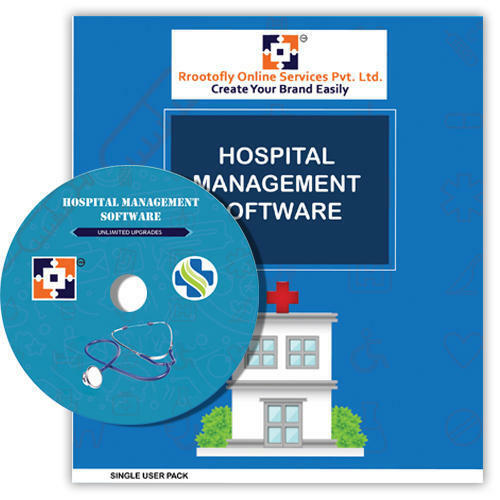 The Project “HOSPITAL MANAGEMENT SOFTWARE” is a windows application. The application developed in .NET technology. Our project Hospital Management system includes registration of patients, storing their details into the system, and also give a unique id for every patient and stores the details of every patient and the staff automatically. It includes a search facility to know the current status of each room. User can search availability of a doctor and the details of a patient using the id.